Yazoo resurrected the pre-prohibition Gerst Amber Ale, brewed Tennessee’s first ever legal high-gravity ale and sells kegs across Tennessee, Mississippi and Alabama. Not bad considering it didn’t open its doors until October 2003. 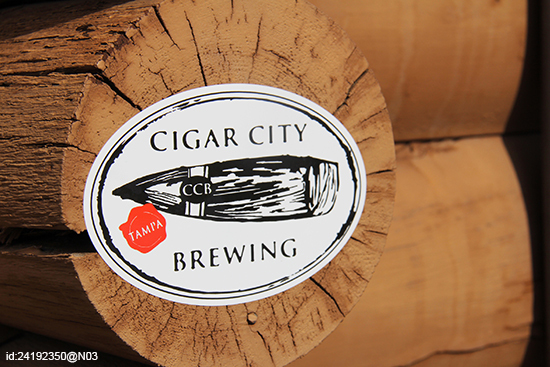 There’s more to Florida than abundant theme parks – Cigar City Brewing is case in point. Its flavours are as wacky as the amusements and rides that are peppered across the state, from the Halloween-themed, pumpkin-packed ‘Good Gourd’ to its special releases, like the coriander-infused Gose. It’s this that earned it the RateBeer.com title of the fourth Best Brewery in the World in 2013. 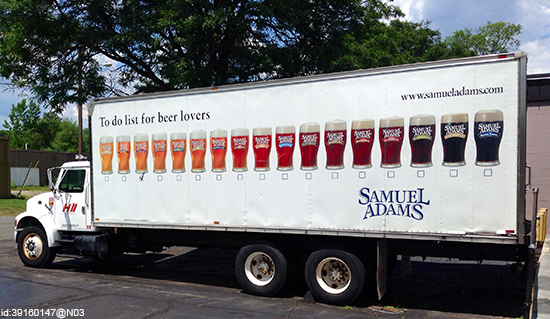 Boston Beer Company’s signature brew, Samuel Adams, is named after one of the USA’s founding fathers – it doesn’t get much more patriotic than that. Well, actually, it does: the blend made its public debut on Patriot’s Day in 1985. Just six weeks later it was named the Best Beer in America and it’s been a US icon ever since, today brewing 60 varieties of the original Samuel Adams. 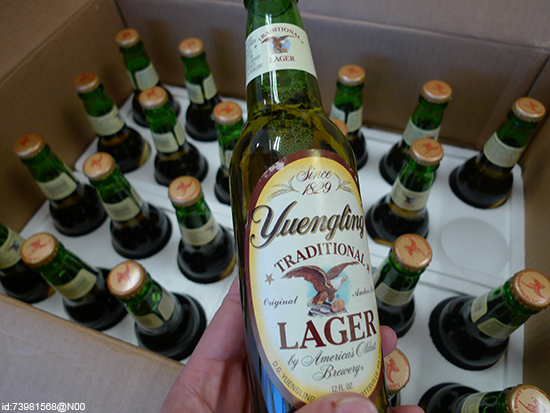 As the oldest operating brewing company in the USA, it’s no surprise D G Yuengling & Son is a fridge staple. It comes from true beer country too: founded by German brewer David Gottlob Jüngling when he immigrated to the USA in the 1820s. Ken Grossman, the brains behind the Sierra Nevada Brewing Co, fell in love with the alchemy of brewing in 1970. Eight years later he created his own brewery, at a time when the American alcohol industry was still recovering from the devastation that came with prohibition. 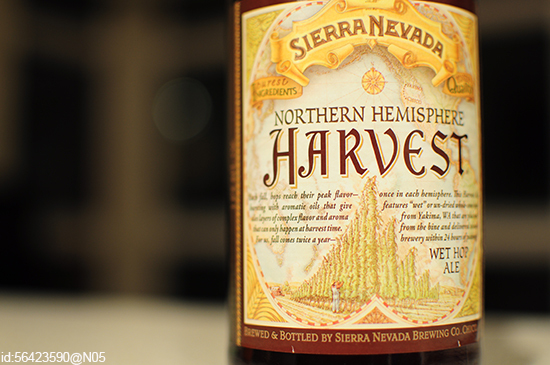 Sierra Nevada was one of just 45 independent breweries in America when it first opened – now it produces nearly a million barrels of the amber nectar per year, making it the biggest private craft brewery in the country. 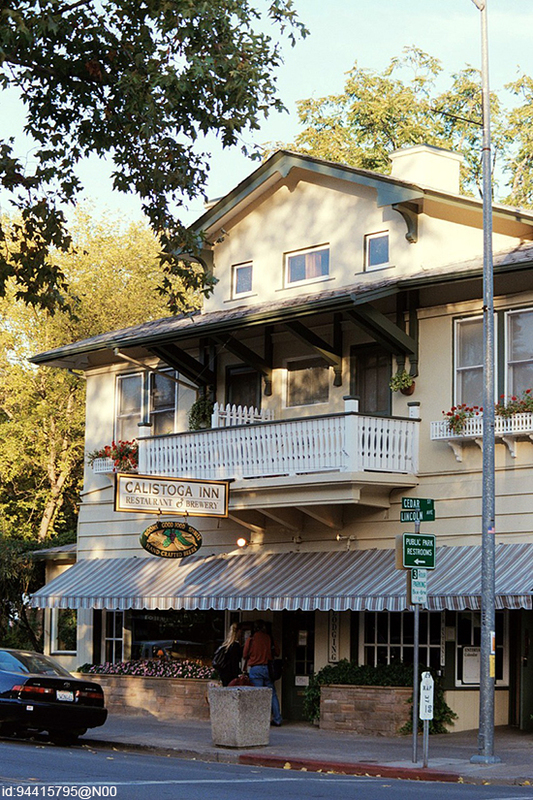 Napa Valley is beer country and, nestled along Highway 29, the Calistoga Inn & Brewery is its heart. Opened in 1987, it was the first brewery to commercially produce beer in Napa County since the prohibition days and, ever since, has won countless awards for its consistent flavours. It’s by no means as big as some (its annual beer production is just 450 barrels), but travellers come from far and wide to sample some of its hand-filled 22-ounce bottles of beer. 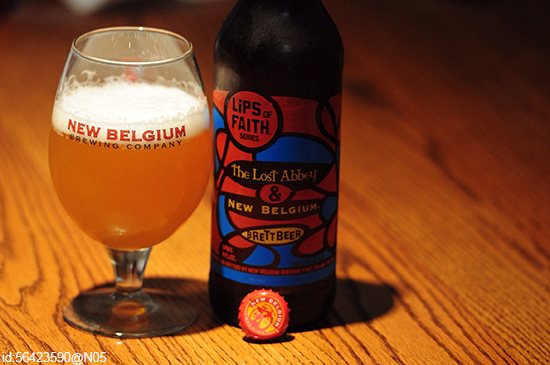 The New Belgium Brewing Company is the USA’s fourth largest craft brewery. And with a beer named after the co-founder’s bicycle trip through Belgium (Fat Tire ale), it’s easy to see why. Locals don’t drink the company’s flagship beer solely for its quirky name though: it tastes pretty darn good too. 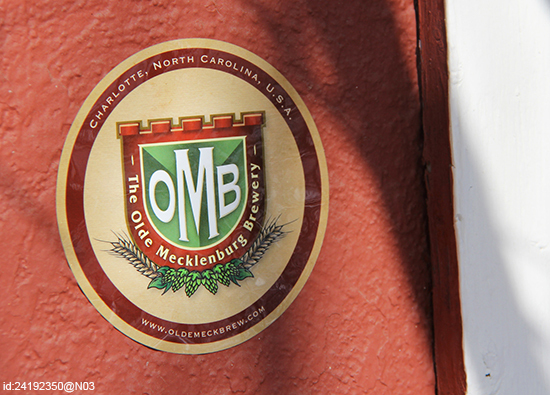 Bostonite John Marrino saw a gap in the beer-drinking market when he devised the Olde Mecklenburg Brewery in 2007. That gap was Charlotte North Carolina – a city that, in a time of craft breweries, still lacked one of its own. Combine that with authentic, fresh German flavours, and he was onto a winner. 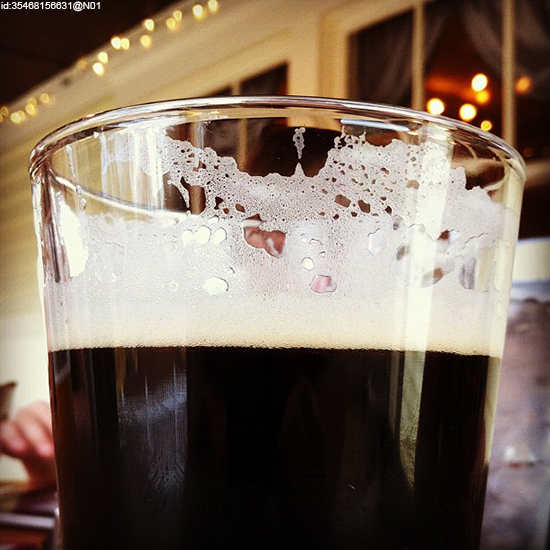 Oft billed as one of the best breweries along the Brew Ridge Trail (which pays homage to the nearby Blue Ridge Trail), Wild Wolf is renowned for its howling good beers. Its bottles are enticing for their off the wall names, flavours and logos too, from the spicy Blonde Hunny, to the out of this world Area 151 to the Exquisitely Evil Ale, that boasts a whopping 55+ pounds of hops.